Each June, we are hosting our Annual Kopper Kettle BBQ-Cookoff! 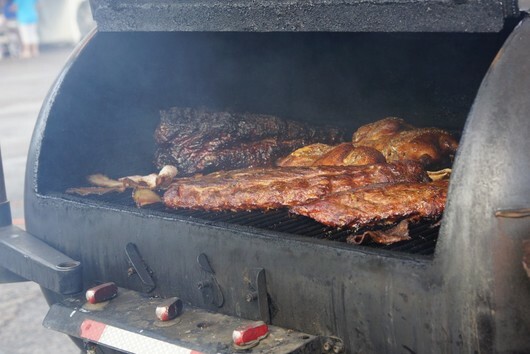 The event is sanctioned by the Lonestar Barbecue Society and cookers compete in four categories. Jackpot Beans, Chicken, Pork Spare Ribs, Brisket. Click here to see pictures of the 2016 cookoff (link to Kopper Kettle's Facebook).